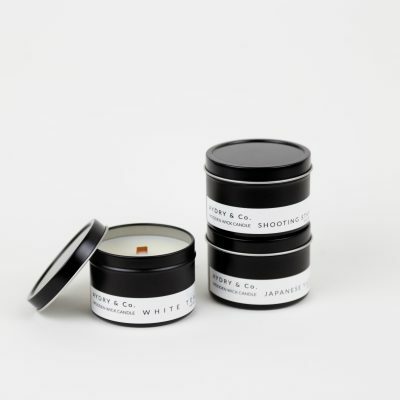 Our customers often ask us what the scent is in our store and the answer is that it’s really a combination of all the fragrant products we carry. But good news! 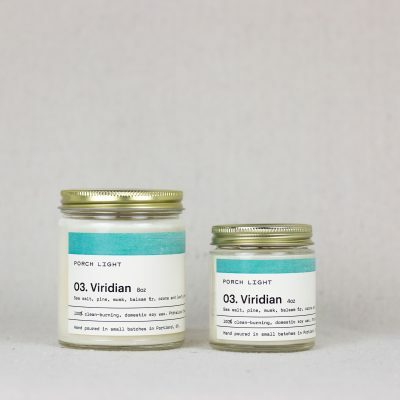 We’ve attempted to capture the Porch Light scent in candle form! 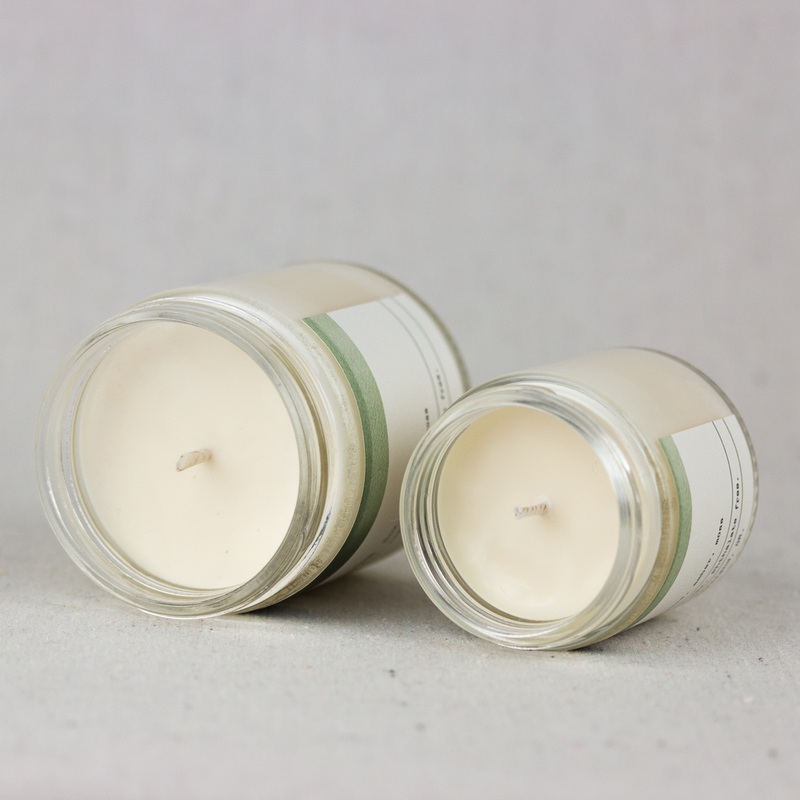 Our house line of candles is made with 100% clean- burning, domestic soy wax and cotton wicks. 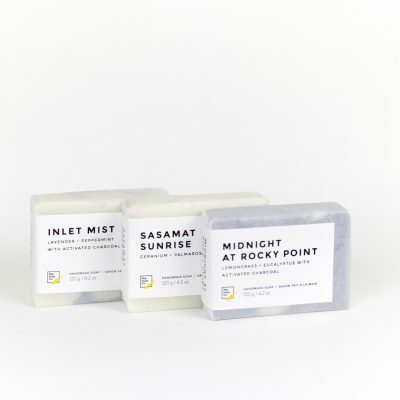 Hand poured in small batches in Portland, OR. 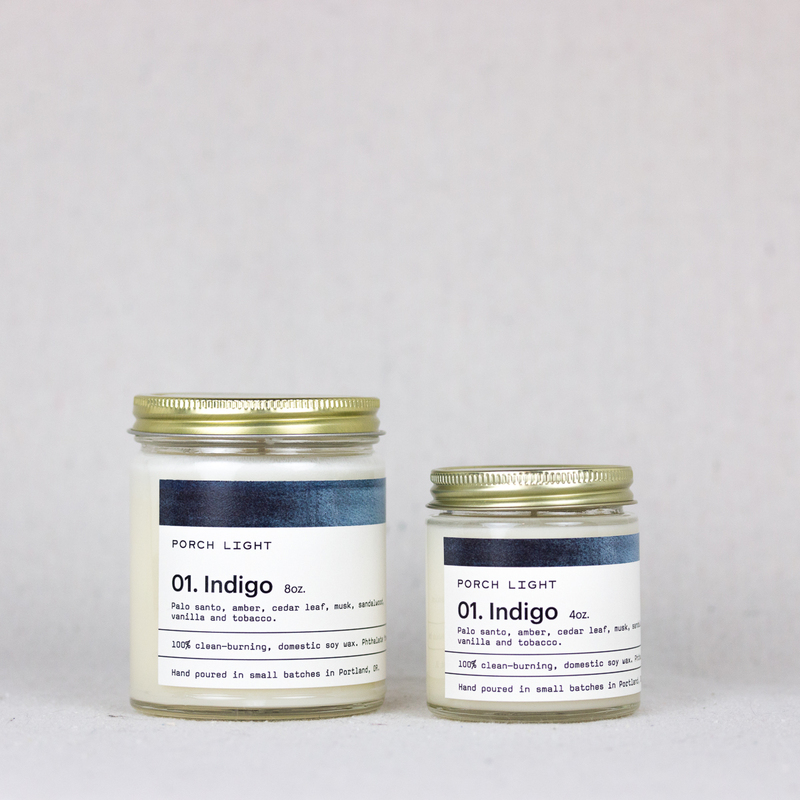 INDIGO – Palo santo, amber, cedar leaf, musk, sandalwood, vanilla and tobacco.